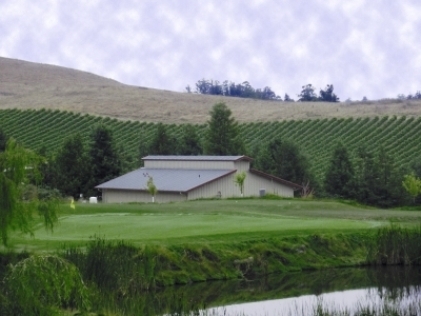 Adobe Creek Golf Course is a Public, 18 hole golf course located in Petaluma, California. 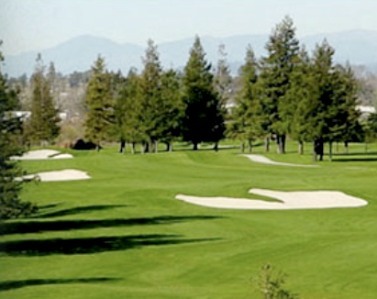 Adobe Creek golf course first opened for play in 1990. The par-72 course was designed by Robert Trent Jones, Jr. This links-style course features a few trees and rolling fairways, which are forgiving except for the strategically-placed bunkers. Wind is a factor during the spring and summer months, and it will always come from the west causing most of the holes to be played in a crosswind. Seventy-two bunkers are positioned around the course, along with a stream and water coming into play on six holes. The greens are often found to be challenging to putt due to their subtle breaks. 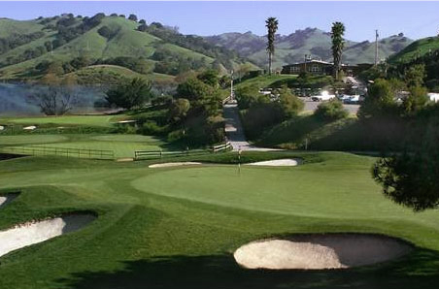 Adobe Creek golf course plays to a maximum distance of 6,886 yards for a course rating of 73.8 and a slope rating of 131. Adobe Creek Golf Course closed December 8, 2010. 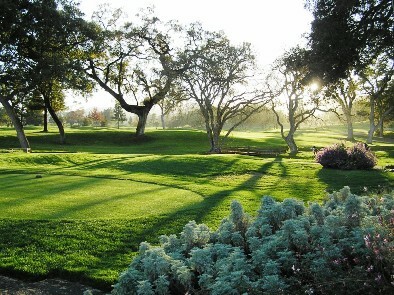 Adobe Creek reopened in 2011 as reported by a fellow golfer/golf course reviewer on 7 October 2011. The course closed in January 2017. Richard Coombs, bought the course out of bankruptcy, in 2011. Coombs already leases the other public course in Petaluma, Rooster Run, less than two miles away. 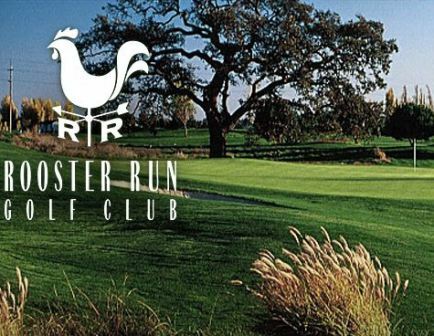 Some Adobe Creek homeowners' theorize that Coombs knew he was losing players to Rooster Run and decided he could make money if he could get control Adobe Creek, close it, build houses, and consolidate Petaluma golf play at Rooster Run. This course closed down on January 1, 2017. I like Adobe creek, esp since it reopened. No bar or restaraunt yet. Clubhouse is a small check-in facility. I love the practice area. The driving range is grass with lots of targets to shoot at, and they have a chipping and sand area to practice in. OK to play, could be a few bucks less, staff is good. Course has gone downhill in the past 3-5 months. fairways and greens getting worse, not much rough. Bunkers OK. Easy to get on. 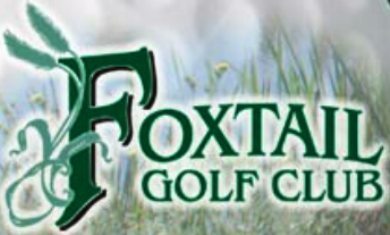 Course has been re-opened and has been somewhat re-designed (many bunkers removed) Challenging layout, interesting course, houses don't really cause much of a distraction. This course was one of my favorites before it closed and the new layout is an improvement. 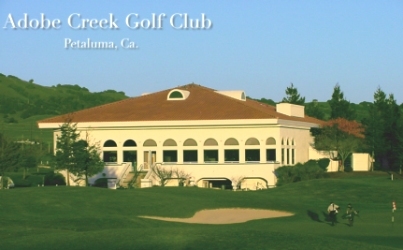 I called Adobe Creek Golf Course today, Thursday, January 20, 2011. The phone was answered with a recorded mesaage that said that the course closed on December 8, 2010. The message went on to say that the course was in recievership, however they anticipated that the course might reopen at some point. If you plan to play the course, I strongly recommend you call before going... to make sure they are open. Decent enough golf for the money I paid ($27.50 including cart). Although it's not in great shape by any means, and the pace can be pretty slow, I caught a relatively wind-free day and had a good time. It's enough to give you a chance to play real golf, and for the money it was good. Played this course a little over a month ago and both the greens and fairways were in good shape. Played the course just 2 weeks ago and it was like no water had been seen by the fairways or the greens. They were in terrible shape. The bunkers are like playing out of adobe which normally is under the sand, but there just isn't any sand over the adobe clay. They want $60 to play this course, but it is only worth about half that and that would be throwing in the cart as well. Bad management or something that desperately needs to be fixed. Decent Course. Customer freindly staff. Play almost every week. Nice golf course. Play the course weekly so the "getting tired of " factor has set in. Fairly mundane, nothing particularly exciting about course. Aesthetics are lacking. A flat, at times windy course that is mediocre at best. Reasonably priced Robert Trent Jones Sr course that lacks pizazz . Staff is very accomodating. IT IS A FUN GOLF COURSE TO PLAY. IT IS CHALLAGING, BUT ALSO FAIR. On the day we played many of the greens were in poor condition. Many brown spots. Starter informed us of green condition before we teed off, gave us each a small bucket of balls to compensate. 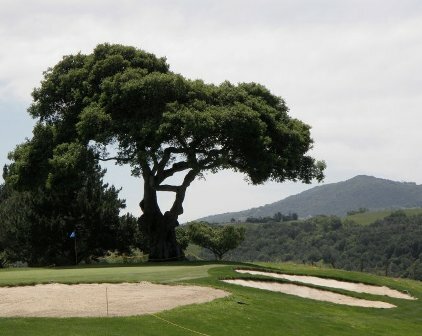 I have played this course a number of times over the past 8 years, and always enjoy it. 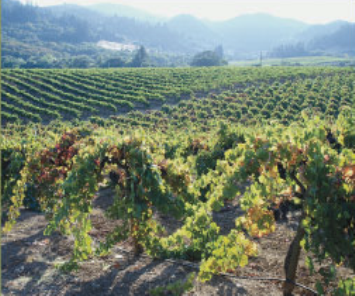 It can be windy in the afternoon, and play slow during twilight rate times.